Event has passed. New dates will be added as soon as they are available. 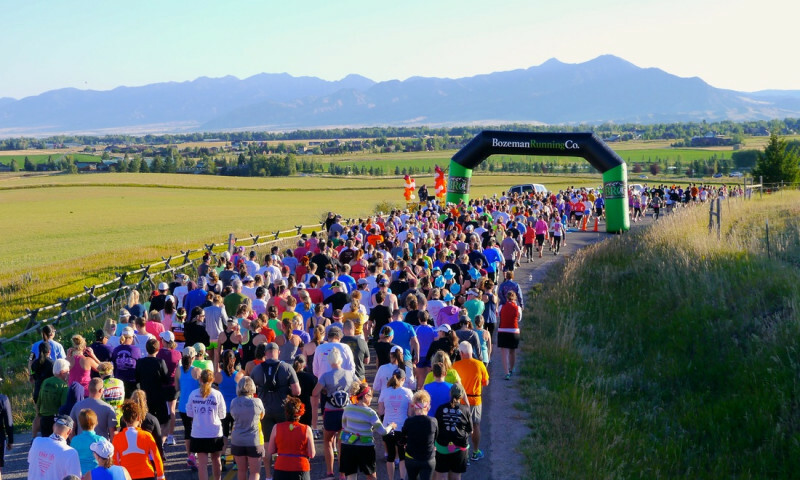 Just 90 miles from Yellowstone Park, the Bozeman Marathon in Bozeman, Montana, is a challenging race through beautiful Gallatin Valley held in early September. The Bozeman Marathon course offers beautiful views of the Bridger Mountains and challenges runners on both paved and gravel roads. It's an annual Bozeman, Montana, event in Early September. The Bozeman Marathon course offers beautiful views of the Bridger Mountains but is still a challenge, containing both paved and gravel roads, as well as the single-track trail. Also, runners need to keep a sense of humor if a train just happens to interrupt the Marathon race around the 15-mile mark. A shorter race, the Bozeman Half Marathon, makes this annual event something runners of all abilities can enjoy. 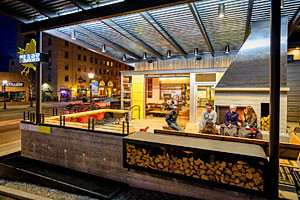 All racers will meet at the Bozeman Running Company at 448 E. Main St. 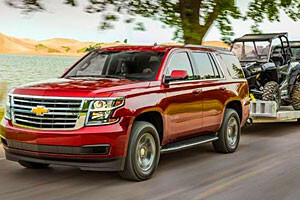 They will be shuttled to the starting line on Gateway South Road in the Gallatin Canyon. Both the Half and Full Marathons will finish in downtown Bozeman. Formerly known as the Lewis and Clark Marathon, this event was recently changed to the Bozeman Marathon. 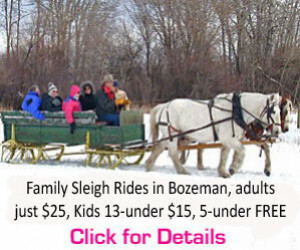 Call the Bozeman Running Company at (406)587-1135 or visit their website for more details. We have multi-bed suites, perfect for running groups to room together. Free breakfast, in-room fridge and microwave, with on-site restaurant and coffee hut.